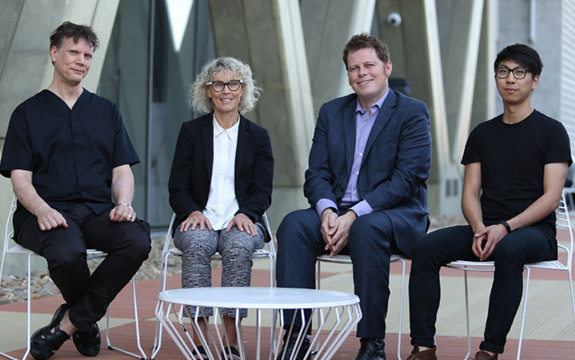 Following recent media coverage, the University of Sydney has restated the intention of its Faculty of Arts and Social Science’s FutureFix research themes – in particular the strand examining justice for animals and the environment, as well as humans. Our Faculty of Arts and Social Science’s new FutureFix research themes were established to tackle some of the world’s biggest problems such as climate change, inequality and our health. Given the unprecedented challenges we face, and acknowledging the old ways of doing things won’t work in this new world, it will require new thinking to address the deep complexities involved. Recognising that many legal systems and scholars now address harms inflicted on animals and the environment as a form of injustice, this project is examining what justice across the human and natural world might entail. Despite reports, the team is not advocating for legal rights for animals and the environment. There are a wide range of views about the best approach to achieving justice, and the project will provide a rigorous academic forum for those views to be researched, analysed and debated. The Faculty of Arts and Social Sciences has provided seed funding for the faculty’s new research themes, including the multispecies justice theme, using internal resourcing. This includes funding for a series of symposia, with a small number of invited international guests including many that will participate virtually with no extra cost to the University.